Chelsea boss Maurizio Sarri is reportedly concerned with Willian links to Manchester United. The transfer window is few days out but there is enough time for a deal to be struck. The player was rumoured to be on his way out if Antonio Conte remained but with Sarri in and changing things, the links refused to go away. Willian is away from the pre-season and it is worrying the new coach. The player refused to renew his passport so he missed five days in the Chelsea pre-season run. He has resumed training in London but the 29-year old could still move to Manchester United. Chelsea want to keep the player, especially in the wings, with Eden Hazard set to remain after the Real Madrid links went cold. Jorginho has arrived to play in the middle but Chelsea are hoping to add a defender before the window closes. 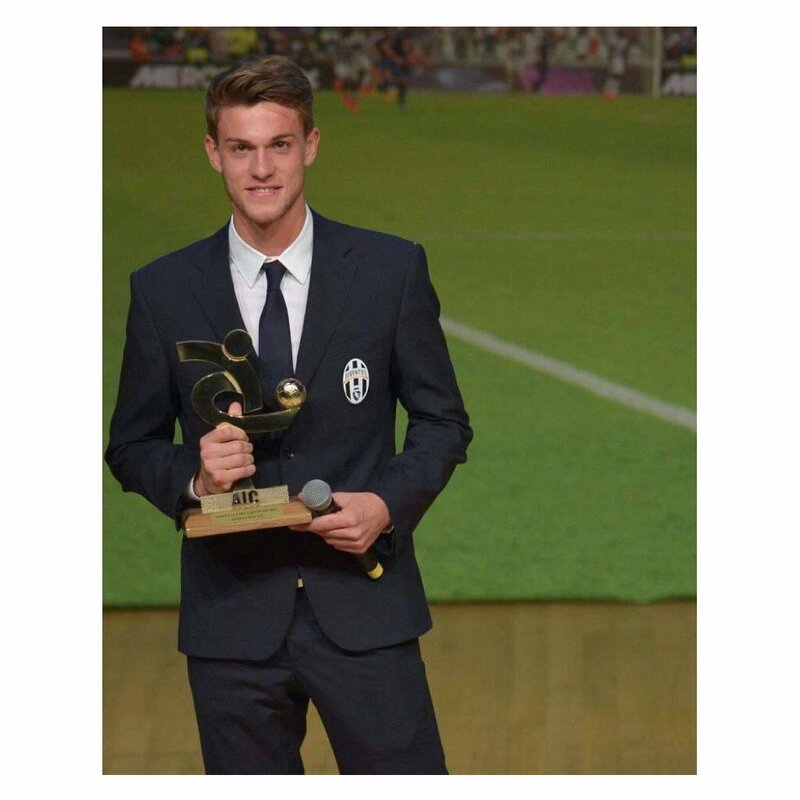 Juventus defender Daniele Rugani is the likely choice but the Blues would have to cough out £45 million. There are also links to Aston Villa star Jack Grealish. Former Chelsea defender Wayne Bridge has warned the club not to sell Willian. He said losing the Brazilian alongside Hazard would mean Chelsea would take time to rebuild the squad. Both players are the major source of creativity especially in the flanks while Cesc Fabregas works centrally. Bridge opines that Chelsea would have more work on their hands if both players leave.